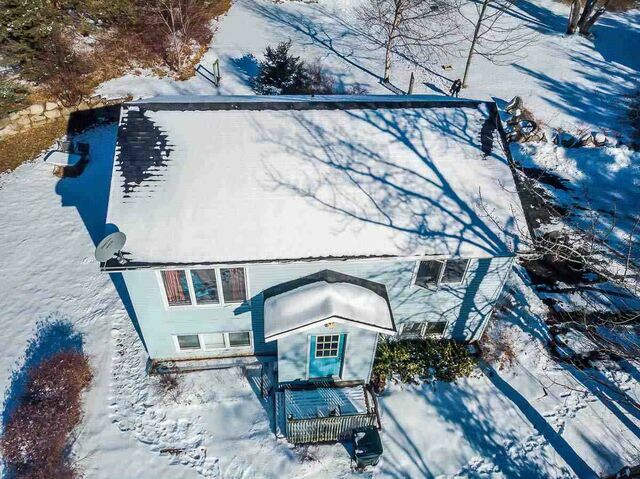 7 & 9 Shoal Cove Road, Seabright (MLS® 201903824 ) Exceptional opportunity to own a quality built, 2-unit duplex in the seaside community of Seabright. This over/under income property has had numerous updates and rarely a vacancy since it was built in 1992. The upper unit is a spacious 2 bedroom apartment with large eat-in kitchen, over-sized windows and an ample size deck to enjoy summer BBQ's. The lower level is also a 2-bedroom unit with a functional layout and lots of natural sunlight. There are lots of mature trees and shrubbery, a driveway with parking for 3-4 vehicles, and a small shed for the garden tools. 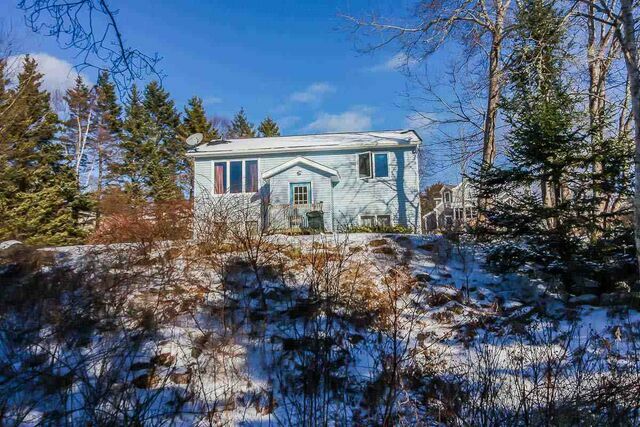 Located on a quiet lane way just off Highway #333, you're within 25 minutes of Downtown Halifax and only 10 minutes from the world renowned Peggy's Cove Lighthouse! Whether you're seeking a rental investment, or a home where you can supplement your mortgage payment, this property must be seen to be appreciated - But don't wait, because this one won't last long! Call now! I’m looking to go to work for you. I have enjoyed working as a REALTOR® for almost 38 years and I have no intentions to retire. My profession is my joy. Put my knowledge and experience to work for you. Would you like to schedule a time to view this property? Fill the form below to get started! © Copyright 2019 TANIT Marketing Solutions Inc. Real Estate Websites - All rights reserved.